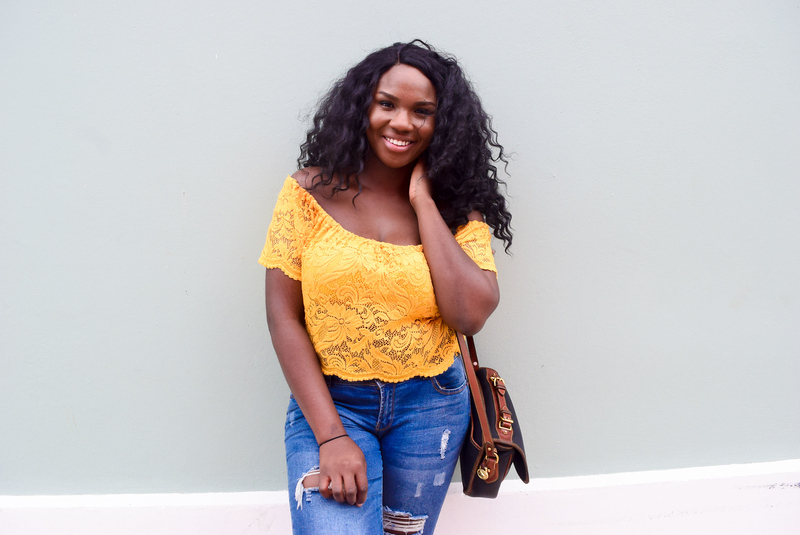 Eseosa “Sosa” Eke is a brand stylist and design consultant with a knack for helping real estate professionals, entrepreneurs, and small businesses build authentic and recognizable brands. At her 9-5 she runs the marketing department for The Bronx and Westchester’s largest privately held commercial real estate firm. Sosa is also my best friend and frequent travel companion. Over the years we’ve traveled to Bermuda, Iceland and San Francisco together. This was Sosa’s second trip to Puerto Rico and my first. 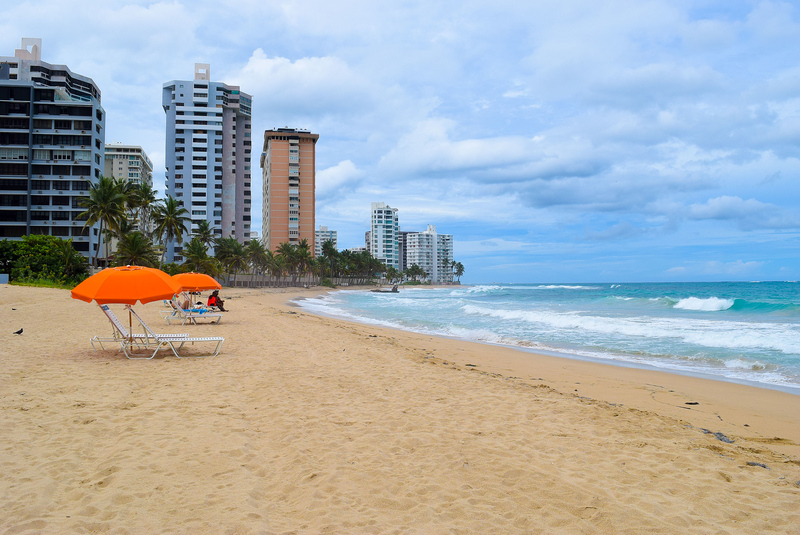 Getting an Airbnb in San Juan is an affordable way to save on lodging. Uber is also affordable, fast and convenient in San Juan. Helpful Tip: There are no Ubers available from San Juan International Airport (SJU) only metered taxis. Our 15 minutes taxi ride to our Airbnb (which cost $70 a night) in San Juan cost $26 which included tip. Want to afford to travel more? 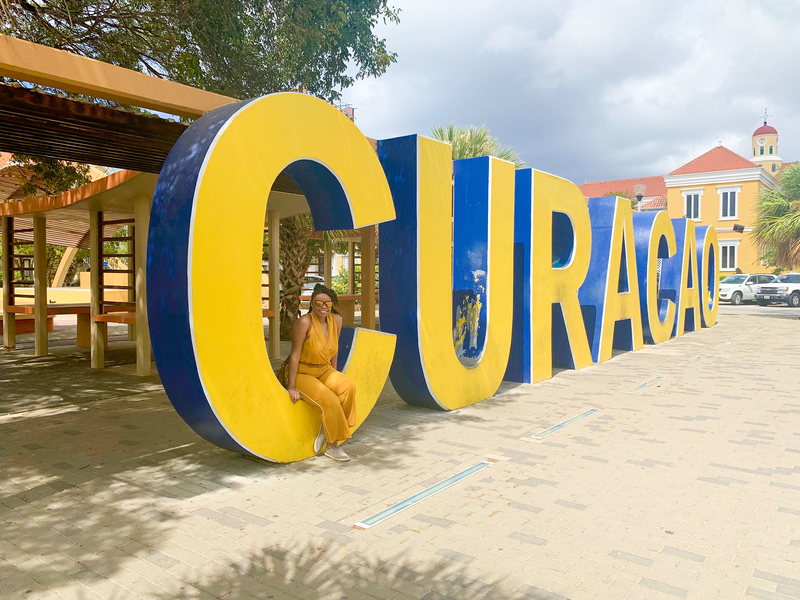 Listen to Episode 2: Why You Need a Travel Fund and learn why having a travel fund is an easy way to start making travel a financial priority in your life. Need help packing for Puerto Rico – grab my essentials packing list! Are you heading to Puerto Rico soon? What do you need help with in planning your trip? 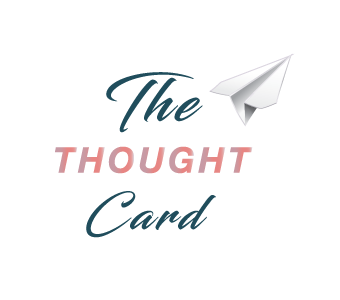 If you are getting value from The Thought Card, show me some love by listening to the show and leaving a review on your favorite podcast player. How to “subscribe” to the show?